A diabetic grandmother died at a “self-healing” retreat where attendees were slapped until they were black and blue. Danielle Carr-Gomm was found dead in her bedroom just hours after taking part in a healing session at a country hotel in Wiltshire. Ms Carr-Gomm was taking part in a week-long self-healing workshop run by Chinese healer Hongchi Xiao where participants paid up to £750 to have toxins removed from the body through hard, repeated slapping. Other methods as part of the Paida-Lajin treatment include being stretched out on a bench and fasting for days. 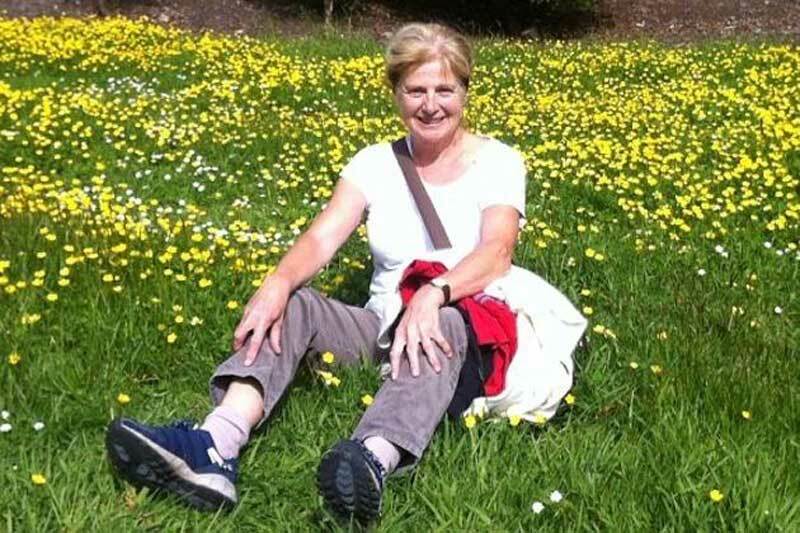 Police are investigating the death of the 71-year-old from Lewes in East Sussex, who had type 1 diabetes. She had previously told how she had stopped taking her life-saving insulin during sessions. Her 43-year-old-son Matthew said he hoped lessons could be learned from the death of his mother who he said had been “hoodwinked” by promises of a cure to the condition. Wiltshire Police have arrested three people in connection with the divorced grandmother-of-four’s death which they have described as suspicious. An inquest was opened and adjourned at Salisbury Coroner’s Court on Friday. Ms Carr-Gomm was found dead at the 19th century Cleeve House near Devizes at 3am on Thursday October 20 by a fellow workshop attendee who she was sharing a room with. Her former husband Philip Carr-Gomm is a published author, psychologist, founder of the Lewes’s Montessori School and a Druid chief. He said: “Diabetes type 1 is very incapacitating and aggressive so I think its natural somebody who has diabetes wants to cure themselves. That is the trouble with something like that, the offer of a cure, that sort of preys on people’s fears. The Chinese man behind the workshops, if you Google him, there is information about how a boy died in Australia at one his workshops but I don’t know if Danielle knew that.” A Wiltshire Police spokeswoman said: “We are currently treating her death as suspicious and inquiries are ongoing. Three people – a 64-year-old woman, a 51-year-old man and a 53-year-old man – have been arrested on suspicion of manslaughter.” A funeral service for Ms Carr-Gomm will be held in Brighton on Wednesday.